REIC - Located in Thuan Phuoc Ward, Hai Chau District, Somerset Danang Bay is a five-minute drive from Danang‟s Central Business District and a 15-minute drive from the Danang International Airport, Vietnam‟s third busiest airport. 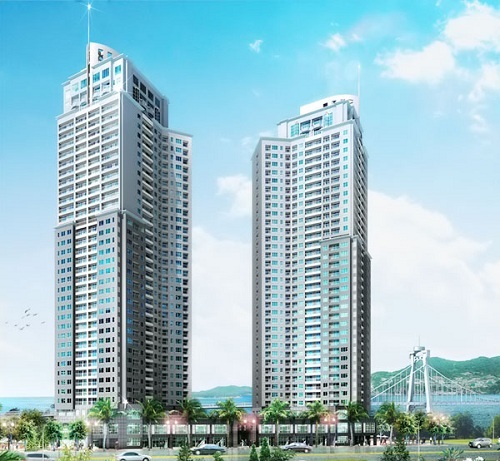 Currently under development, Somerset Danang Bay is part of Blooming Tower Danang, a mixed-use development that comprises two 37-storey residential towers and a three-storey podium for commercial retail and recreational uses. 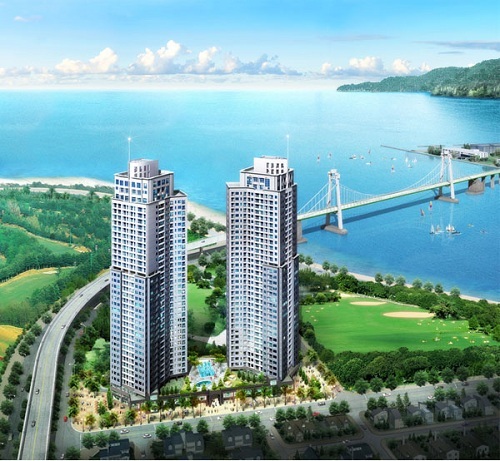 It will be one of the tallest towers in the city, providing a spectacular view of the Danang Bay. 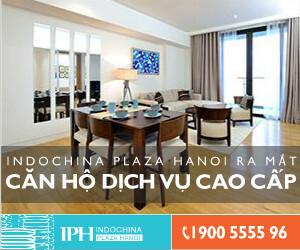 With 121 units ranging from one- to three-bedroom premier apartments which come with ensuite kitchen and bathroom, Somerset Danang Bay will cater to leisure and business travellers with a myriad of modern recreational and business facilities such as a fitness centre, a swimming pool, a resident‟s lounge, a business centre and a meeting room in the property. 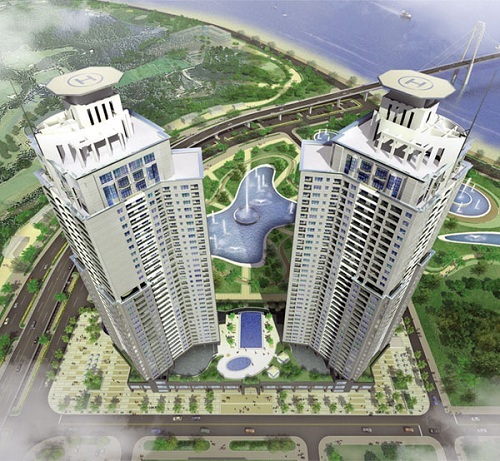 The serviced residence property is scheduled to be completed in 2014.